Work permit is one of the most important documents that foreign labors need to have to work in Vietnam. 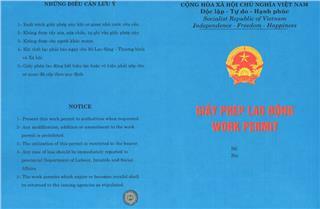 Work permit in Vietnam is regulated by the Ministry of Labor of the country. The permit will be extended based on the need of recruiters. Teaching jobs in Vietnam become popular in Vietnam in recent year. English becomes an international language, and the demand of learning English in Vietnam is on the rise. Thus, the number of native English teachers in Vietnam is mounting rapidly. Vietnam becomes a popular recruitment market to other countries. A large number of expats come to Vietnam to find a better job and suitable to their qualifications. 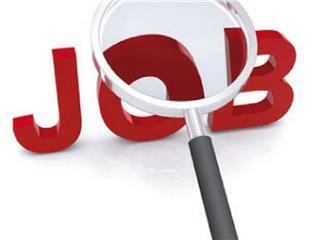 In addition, many expat jobs in Vietnam appeal great interest of foreigners. Expat salary in Vietnam for expats which is calculated under the law of Vietnam is relatively high in comparison to that of Vietnamese people. 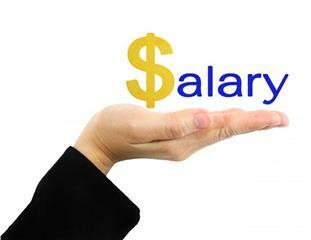 The salary is different from region by region. Salary in urban areas is higher than that in rural areas. Personal income tax in Vietnam for foreigners is calculated based on how long foreigners work in Vietnam, and their status of residence in Vietnam. 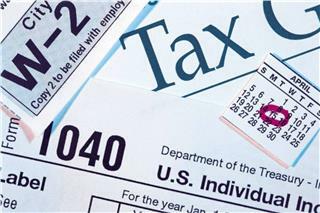 The calculation of income tax is defined clearly in Decision and Circulation of Vietnam government.